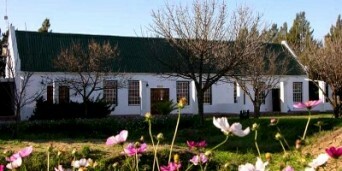 The Worcester Wine Route is situated in the beautiful Breede River Valley. 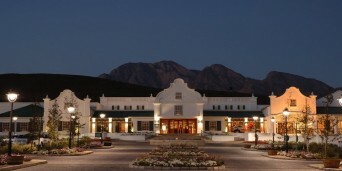 The Western Cape is renowned for its spectacular wine routes and exquisite wine it produces. But this is not just another wine route. It’s a scenic route taking you through spectacular valleys, surrounded by majestic mountain ranges, unique succulent plant areas and wide riverines. 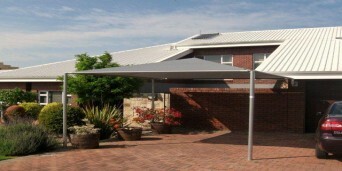 The cellars on The Worcester Wine Route pride themselves on offering excellent value for money wines. Many of the cellars have won national wine awards, and with good reason. Wine tasting is a popular activity over weekend for locals as well as tourists to the region. All cellars are open for such experiences, as well as a cellar-door experience for true wine lovers. The cellars not only offer wine tasting and sales. They also offer a variety of activities throughout the year. Activities include Wine-A-Way Golf Day, Farm Bazaars, Kwaggaskloof 4×4 Day, Trekker & Wa Safari, Auctions, and loads more fun events for the whole family. These are only but a few of the many amazing wine estates The Worcester Wine Route has to offer. Why not make a weekend out of it, and experience the beauty, quality wine and sheer magnificence this spectacular route has to offer. 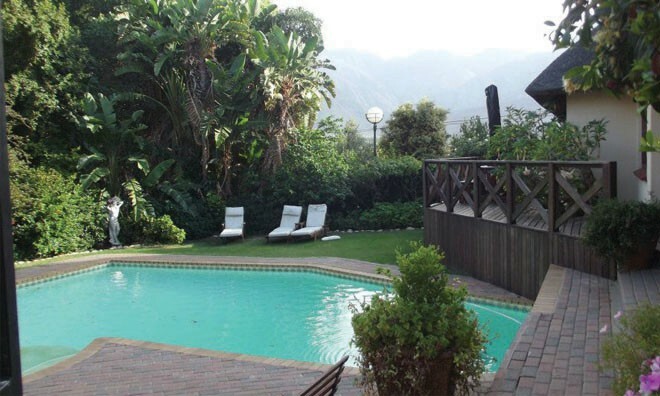 Worcester is popularly known as the "Capital of the Breede River Valley", an exquisitely beautiful area renowned for its vineyards and fruit orchards. Surrounded by picturesque mountains, the town, which lies nestled in the valley below, is an architectural work of art. Visitors should, however, not let the old-world charm of its gable-roofed buildings fool them. In spite of its old-fashioned exterior, the district of Worcester produces more wine, brandy and spirits than any other area in South Africa. As such, tourists can alternate architectural sightseeing with visits to the many excellent wineries and distilleries in the area. Two additional attractions that should not be missed are the Worcester Museum, which offers visitors an intriguing glimpse into the culture and history of Worcester, and the internationally-acclaimed National Karoo Botanical Garden, which houses the biggest collection of indigenous succulents in South Africa.